ReSite is an assembling publication where pages have an element of audience participation or interaction. 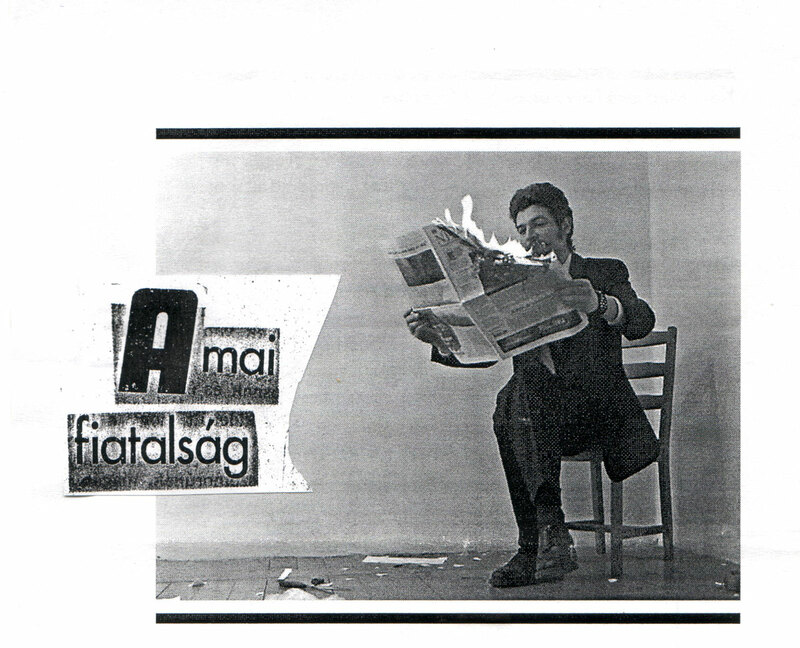 ReSite is part of the tradition of Fluxus editions where anyone can perform an action or score. In addition to this performance-based approach, ReSite taps into the rich tradition of the avant-garde with contributions of manifestos and documentation of art actions. ReSite encourages participation by writers and musicians to produce visual scores and manifestos as well as continuing the call for contributions by conceptual artists. Please pass on the word to anyone who would like to be in future issues. 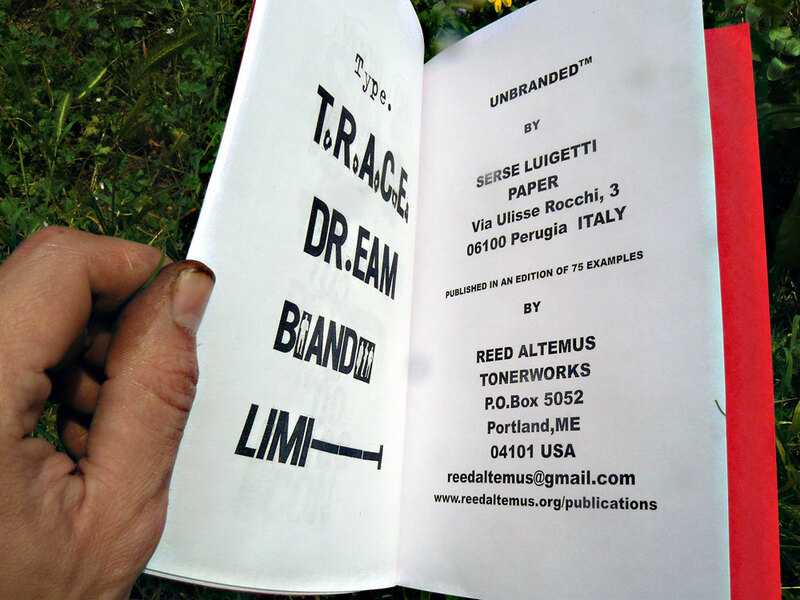 Collaborative mini zines received from Serse Luigetti in exchange for the Fanzine Show 2010 catalog. 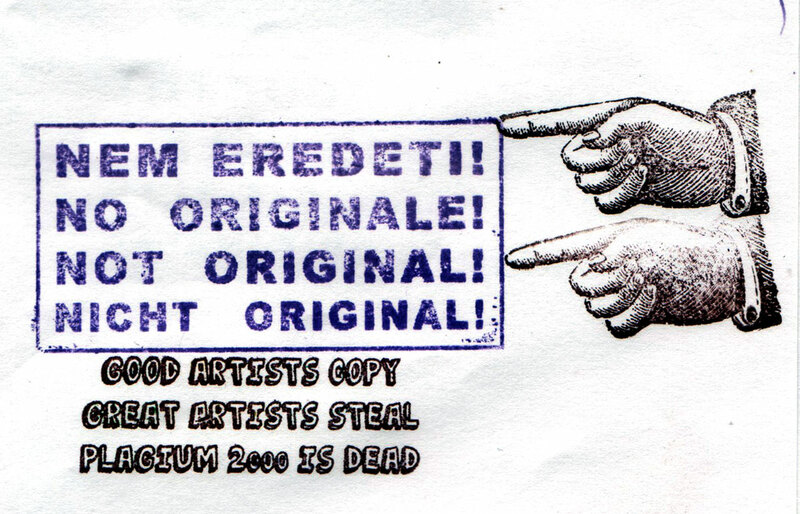 Collaborations with: Vittore Baroni, John M. Bennett, Horst Baur, John Held Jr.
Bookwork made by Tóth Gábor at the Stamp Action organzied by Plágium2000. We published 20 blank booklets for the event with the cover stamps: “To My Best Friend”. So that the participants could make their own stamp action booklets filling in the blank pages. 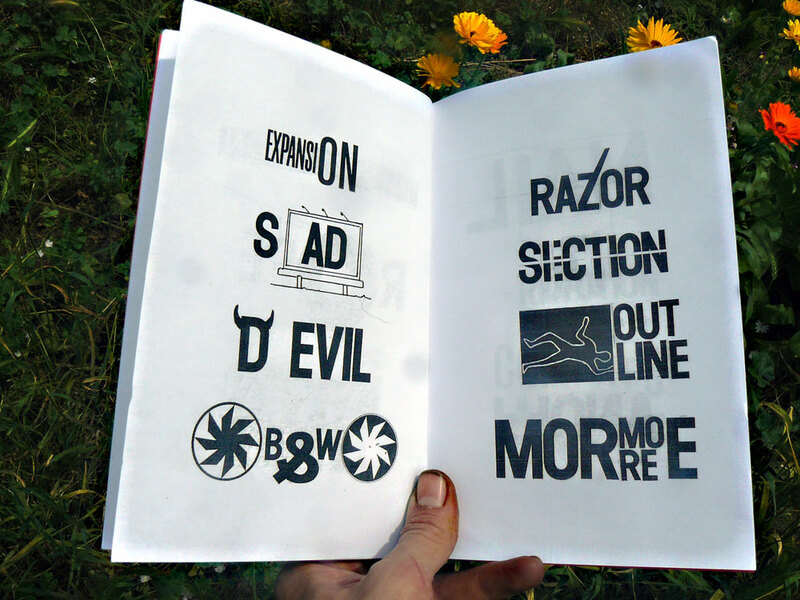 This is the booklet Tóth Gábor made and gave for our archive.